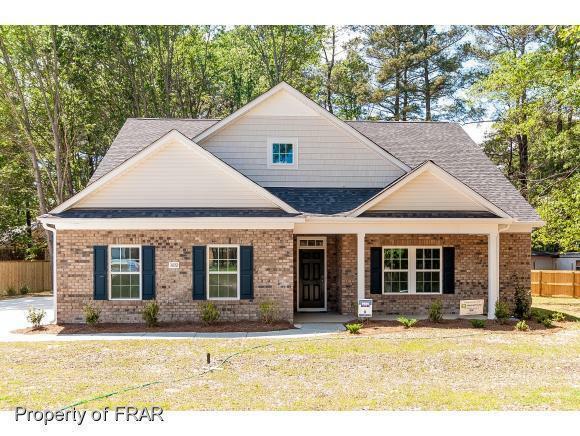 The Calabash is an open concept ranch plan with 2-4 bedrooms including a second master option, 2-3.5 bathrooms, and 2,570-3,050 sqft. by H&H Homes. The entrance of this home opens to an elegant foyer with a trey ceiling and leads to a spacious family room with fireplace and a wall of windows. The kitchen is equipped with a large walk-in pantry and an eat-at-island with room for four. The 12.6'x12.5' dining room is directly off the kitchen and has a door that leads out to the covered porch.